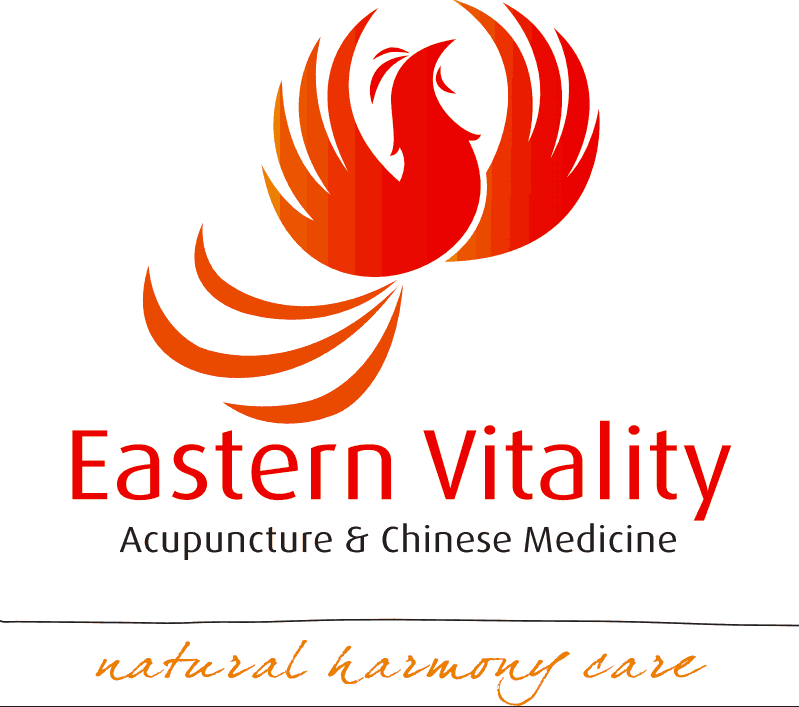 Specialising in fertility, IVF support and pregnancy, Eastern Vitality brings eastern traditional health and healing methods into the busy Aussie lifestyle. * Treating conditions such as pelvic instability, pregnancy induced carpal tunnel syndrome, insufficient lactation, post natal depression and many other conditions. We provide a modern approach to the age-old practice of Traditional Chinese Medicine which is an accessible, complication-free, natural alternative form of therapy.